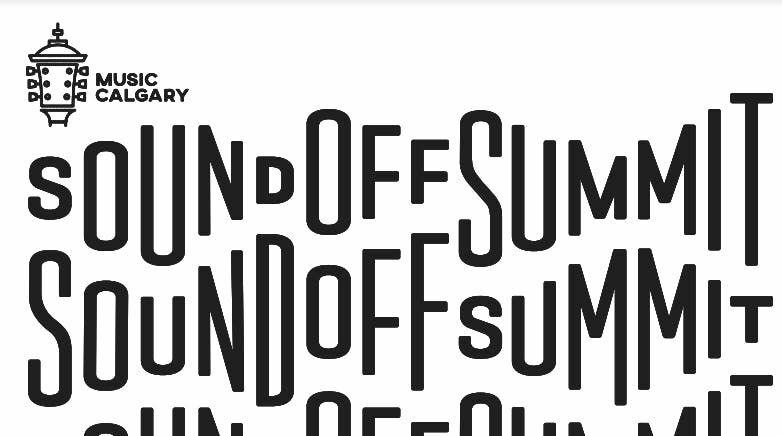 Music Calgary and ATB Cultural Branch invite you to the SoundOff Summit afternoon session at King Eddy. Enjoy a free showcase with Junstine Tyrell, Justine Vandergrift, and Wyatt C. Louis. The showcase will lead into the Block Heater schedule with Kay Berkel and Carter Felker. This showcase will be open to donation.